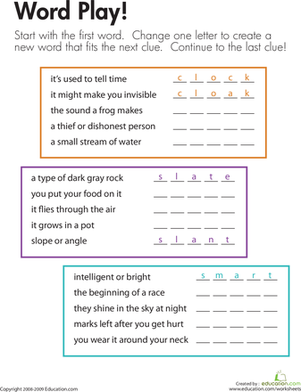 To find the answer to each clue on this third grade reading and writing worksheet, kids change one letter in the word that was the answer to the previous clue. Alliteration is a type of figurative language that is often used in poetry. Use this classic poem with your students to practice identifying alliteration in context. Alliteration is a type of figurative language that is often used to engage a reader’s senses. Use this resource with your students to practice identifying examples of alliteration in context. Successful students set sail with alliteration! 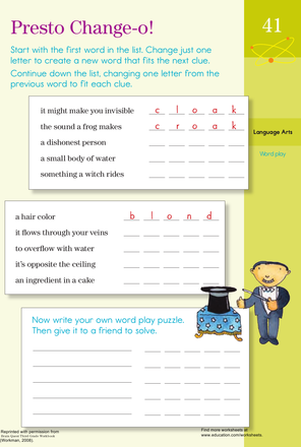 Use this resource with your students to practice writing sentences using alliteration.